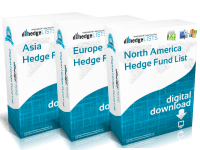 The Energy Hedge Fund List contains detailed contact information for more than 105 Energy hedge funds throughout the world including, the US, UK, Switzerland, China, Japan, and more. Includes everything from the top energy hedge funds to smaller boutique funds. 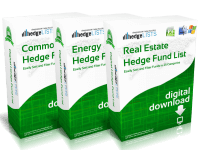 Download this detailed list of energy-focused hedge fund managers in .xls (Excel) and .csv format. 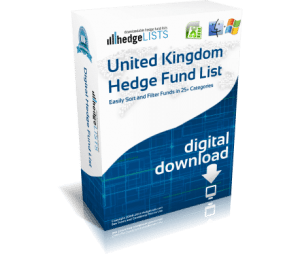 Immediately upon completing your purchase you will be directed to a download link for your Energy Hedge Fund list. The checkout process takes just two minutes. Was mostly focused on energy hedge funds in Texas, but this list was very good even though it includes energy funds worldwide. 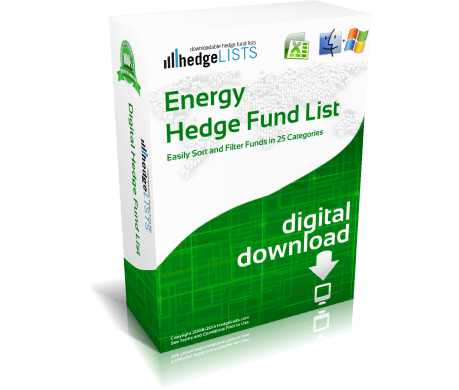 I’ve purchased a hedge fund database for 20x the price of this energy fund list. 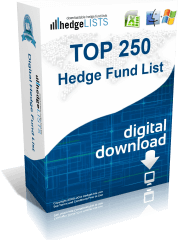 While the information varied, I can definitively say the Energy Hedge Fund List is a great value. You guys have a very good product for hedge fund managers. Decent list, but doesn’t have oerformance info which is what i was seeking. Energy funds list is very handy in Excel. 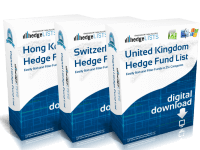 Easy to use with my other software and has most energy funds im aware of. For under $100 cant b beat!